$899.00 & FREE Shipping on orders over $59. Ferment and carbonate in one vessel! We here at MoreBeer! especially love the 100% TC connections making everything easy to clean. 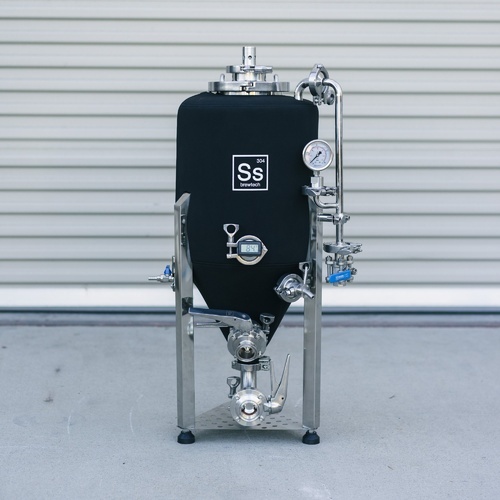 This is part of Ss Brewtech's new Nano Series to bridge the gap between home and professional brewing. 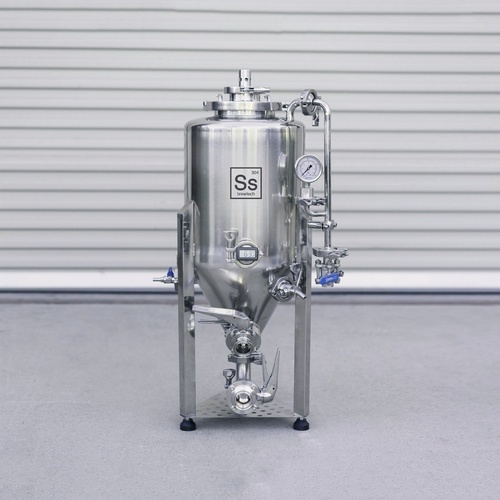 This unitank is perfect for home brewers who are looking to step up their brewing operation or micro breweries that need a vessel to brew their prototype batches in.